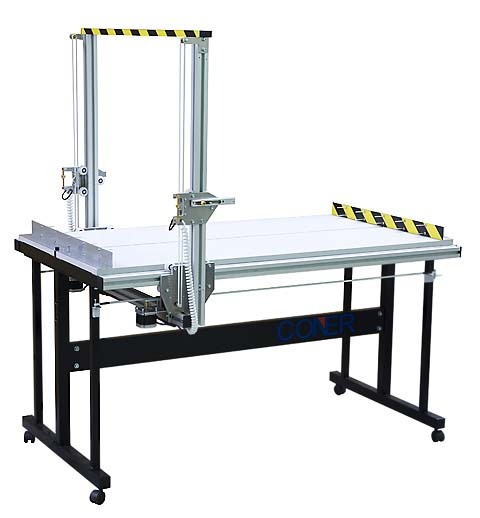 The Hobby series of Coner ThermoCut foam cutter is inexpensive alternative to heavy foam cutters of Pro series. 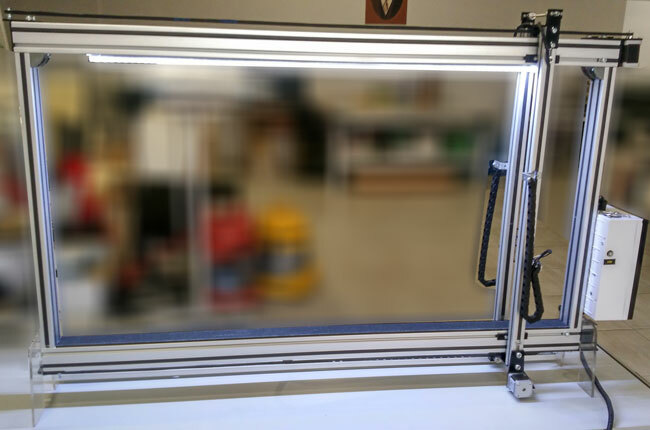 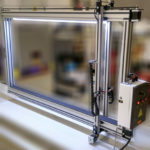 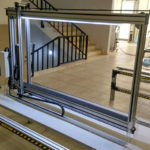 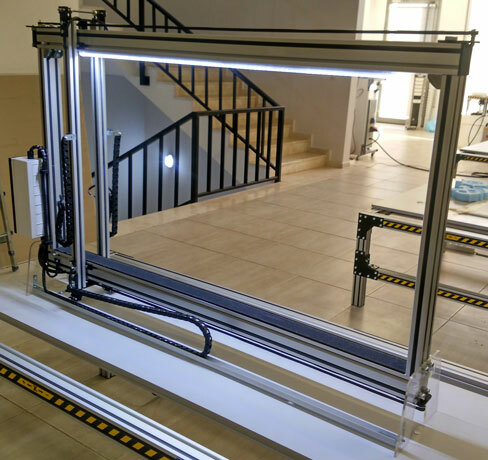 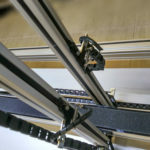 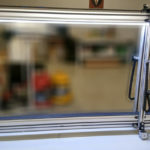 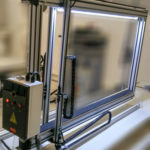 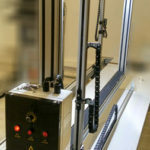 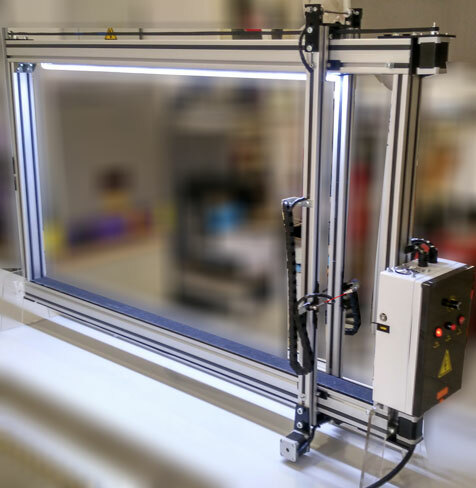 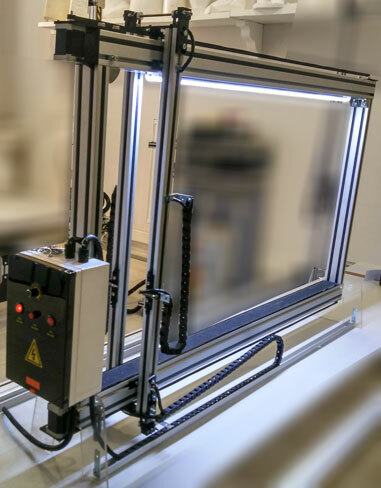 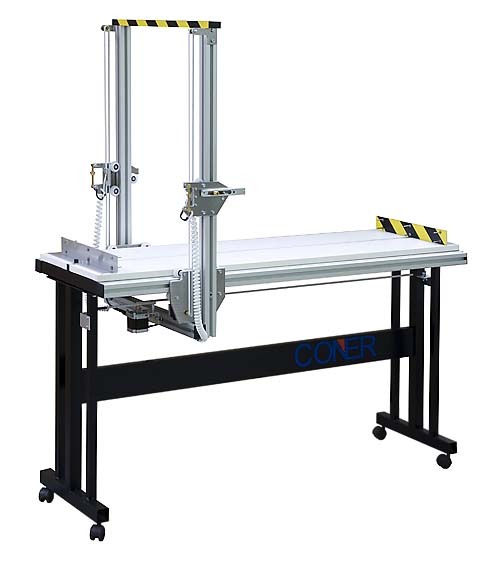 It’s lightweight and compact design makes these machines perfect solution for small-scale non-industrial production, small manufacture companies and for in-home hobby apllications. 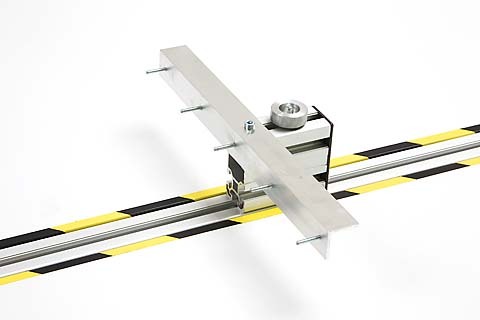 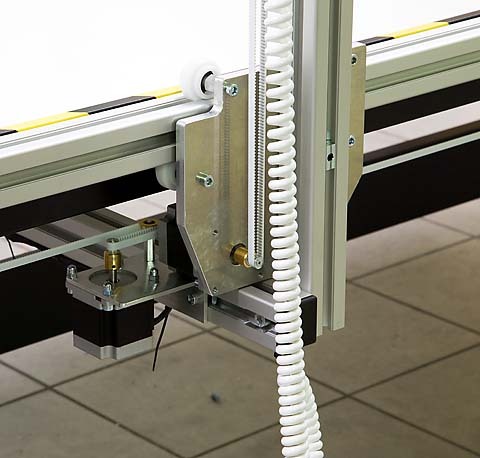 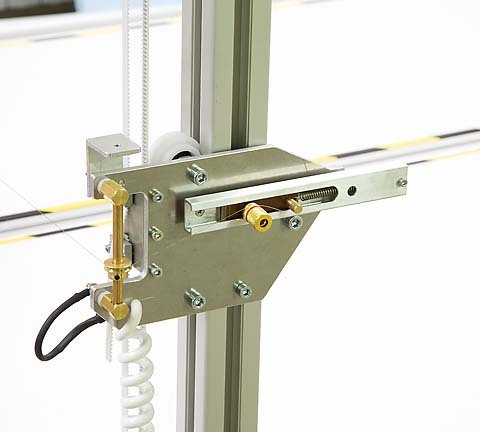 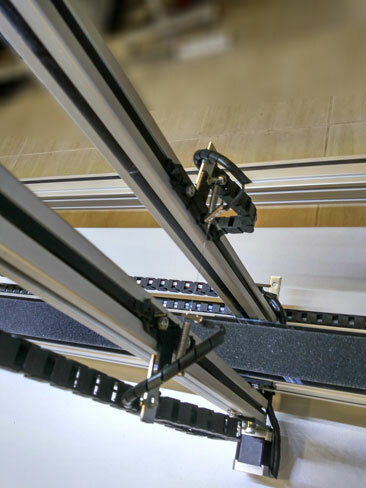 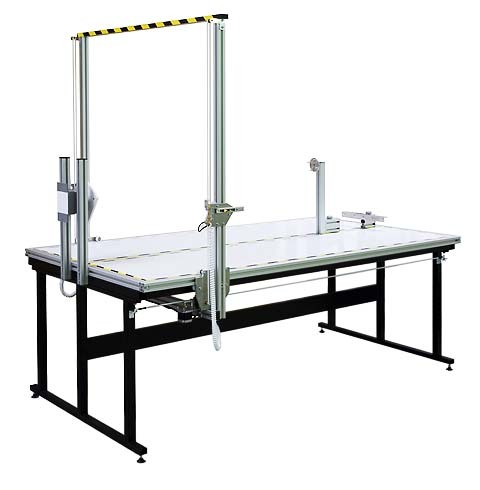 Every Coner foam cutter is controlled by an independent microprocessor controller connected to the PC withUSB port. 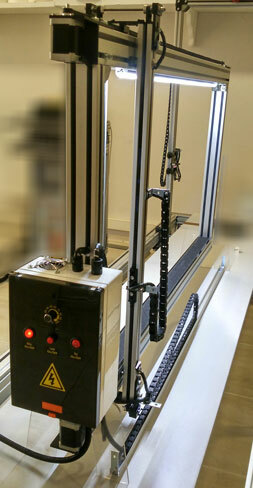 Hobby series cutter, despite their small dimensions, are driven with two stepping motors for each working axis (4 engines on the machine, 3 for C1 model).